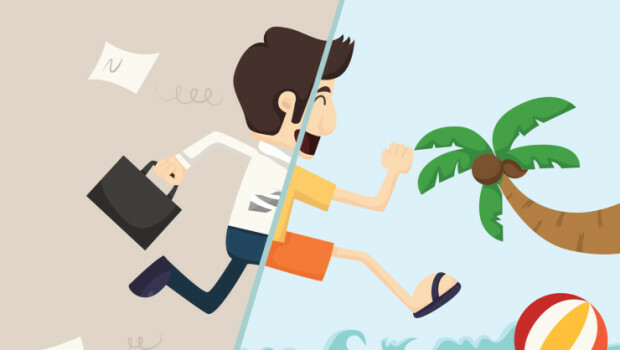 How can rewards and motivation help people in software industry? Do you know that there are 18.9 million software professionals world wide ? It is almost 0.25% of the total population and is expected to grow to 26.4 million by 2017. Today the US leads the world with the highest number of software professionals. India is expected to surpass the count very sooner. How much are you investing in hiring? We can segregate software companies into 2 based on how they hire their employees. One, hiring freshers (either campus picked or through offcampus) and two, hiring laterals/experienced people to fill in vacant positions (when key persons leave, when there are open positions, etc.). When the pink foot (here I mean freshers) step into the organization, they are split into groups and are trained on certain streams based on the need, after which they are placed in work. When it comes to hiring experienced professionals, people in and around the team must spend time to make him/her understand the product/job. Productive hours of every individual make it a count here. Either ways companies spend considerable amount of cost on hiring, onboarding and training employees. Also, organizations spend lot of time and put in lot of efforts to train employees to work. 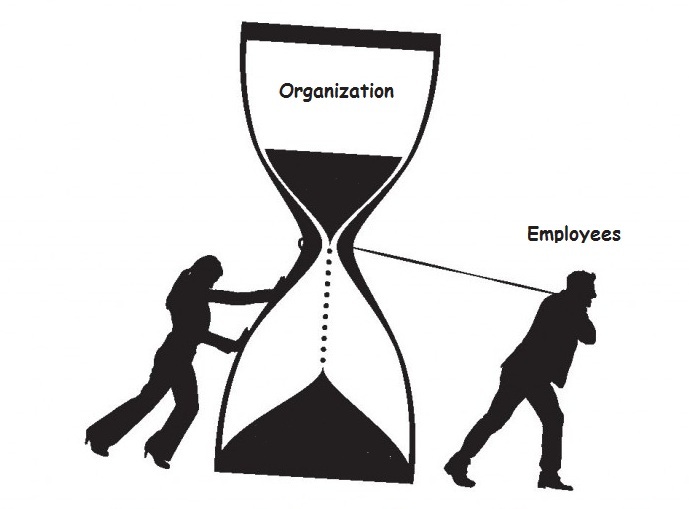 Organization suffers great impacts when they leave half way through or after the training. It will take two to three months to bring in a new employee, make him/her aware of the product/service, make him/her understand the product and to start the entire work right from the scratch. The work until then will have to be paused and will impact the business. So, it is important for organizations to devise mechanisms to curb attrition. Employee engagement and motivation is a way to go about it. 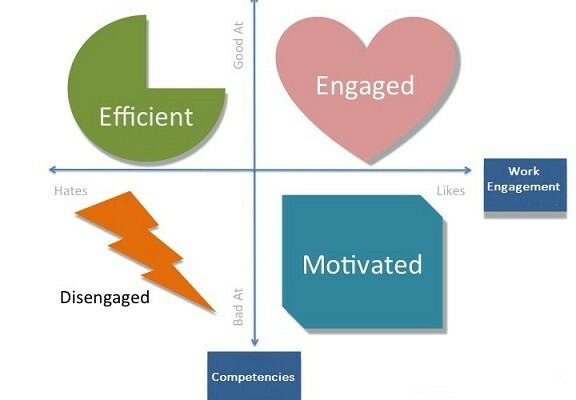 How important is Employee motivation in Software Companies? An organization is a cumulative network that grows every day despite recession, layoffs, attrition. 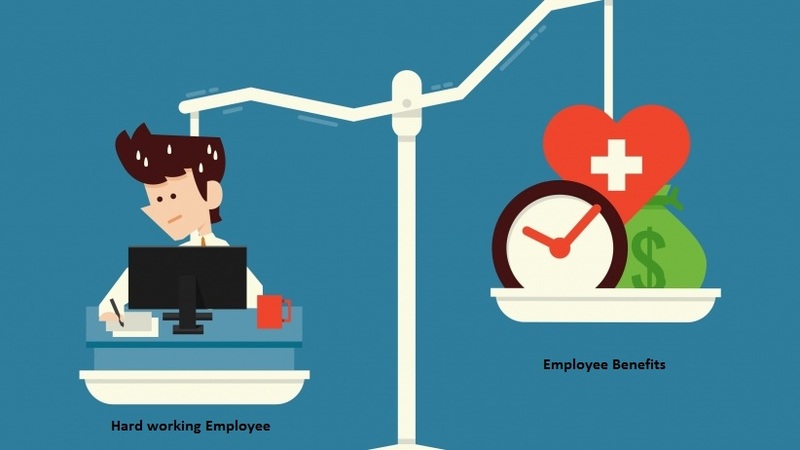 An organization is as similar as a weighing balance – consider organization (growth) on one end and employees on the other, the beam is nothing but how organizations hold employees to them, to attain the equilibrium. The centre point is very critical and it is nothing but the strategies that organizations adapt to retain their employees. The most important factor being motivation and rewards, without which any organization suffers attrition and the worst. Motivation kicks start a person’s abilities and capabilities, turns any person optimistic, encourages to put in relentless efforts to scale higher. When an employee who brings good name to the organization is brought before the crowd, appreciated before all, congratulated by peers and recognized by people around, makes him/her feel extremely pleased and immensely motivated to work harder and even harder to reach greater heights. Rewards and motivation drive employees towards organization’s goals. In fact, rewards are as important as or even more important than motivation. 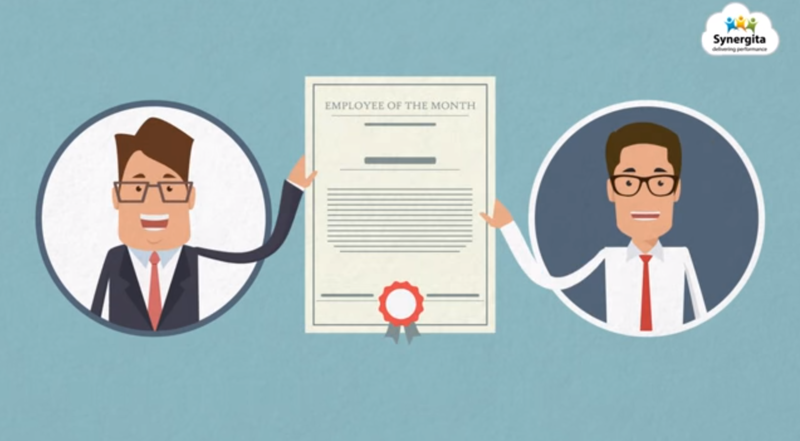 Don’t just stop with congratulating and praising an employee. Climb up the ladder and reward employee achievements and accomplishments. 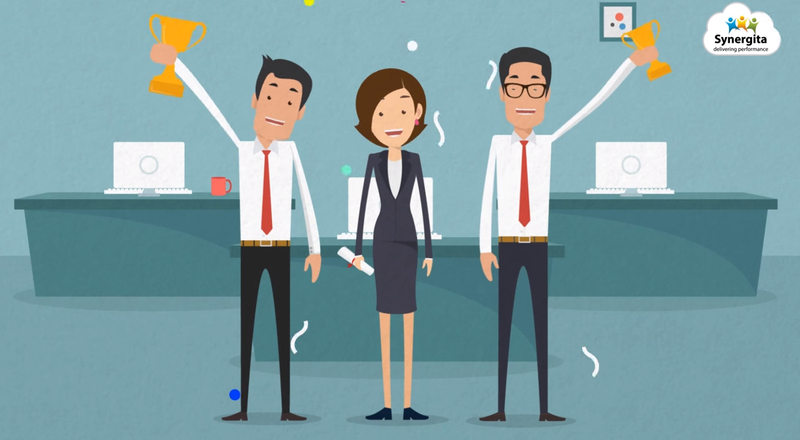 There are numerous ways to make employees feel recognized and appreciated. Exceptionally performing employees whose contributions have significant impact on the organization or within the project and are worth crowning, can be delighted with spot bonus awards. 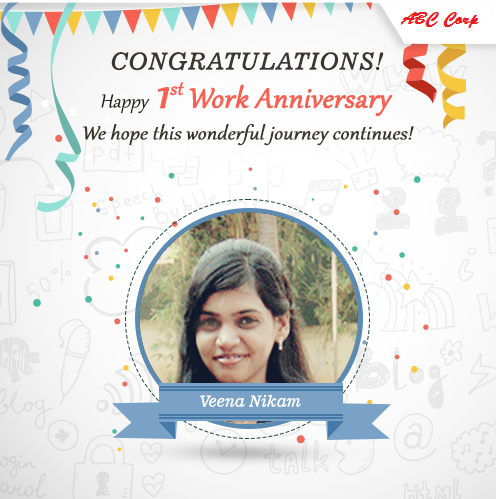 Whenever an employee completes successive years in the organization, he/she can be announced on the company’s intranet congratulating “Successful Work Anniversary”. Likewise, birthdays can also be brought to everybody’s notice. When an employee is associated with the organization for 5,10 or more years it is a great milestone and a long journey. He/she can be presented with a trophy along with some vacation package or monetary benefits, etc. These are some of the ways that I thought would keep employees engaged and motivated at work at the same time encourage them to work willingly towards organization’s goals. Likewise, organizations can figure out the best ways to get the best out of employees. What is performance management software? How it helps your Organization?